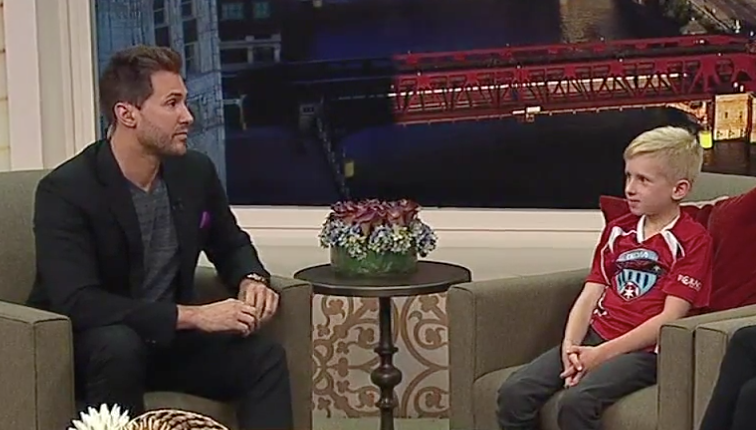 This week’s Koz and Jen’s Everyday Hero honoree is 9 year-old Cormac Friendlander. 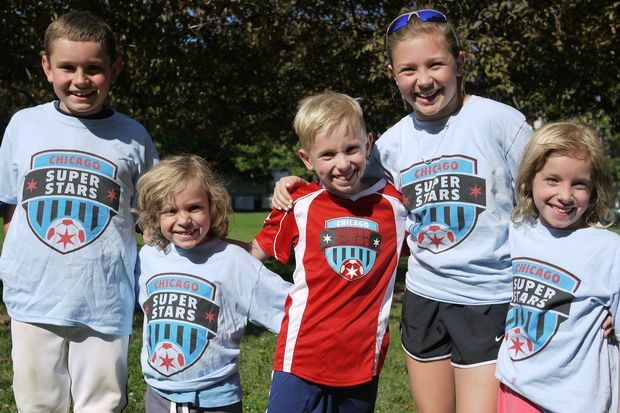 Cormac lives with Cerebral Palsy and could not find a special needs soccer team in Chicago, so he created one for himself and kids like him. 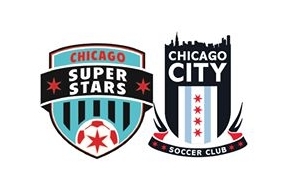 With the help of his mom, he formed Chicago Super Stars and the team is open to any child with physical or emotional disabilities. A neighbor named Jocelyn Kins submitted his story and she wrote: “It took a lot of determination, hard work, and some help from his mom but Cormac did not give up on his vision.” The team is now in its second year and we are pleased to honor Cormac as a Koz and Jen Everyday Hero! WRIGLEYVILLE — On your way to the Cubs game Saturday, you might have noticed a lemonade stand manned by a particularly enthusiastic 8-year-old with an infectious smile.